I have to disagree. 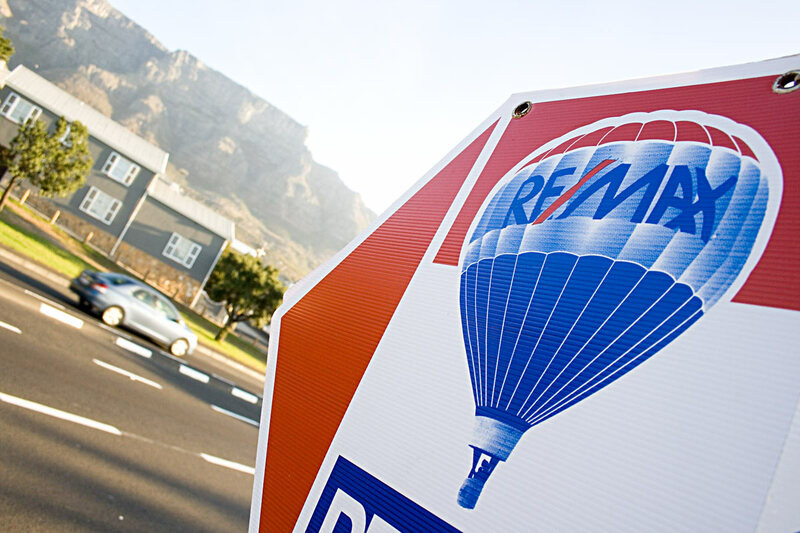 In purely monetary value, yes, property in SA is cheaper, true. However, when you take into account the value of that money, then buying in Cape Town, particularly, is just as expensive as buying in Sydney or London. I know, because I tried it. On my salary in London I could only afford to buy a house of the size I wanted if I bought in a reasonable suburb miles from my friends and my job – beyond the outskirts of the city. Thus, since I couldn’t afford the time or money for a long daily commute, I had to resort to renting. On my return to SA, doing exactly the same job here, I couldn’t afford to buy a house unless I moved out onto the Cape Flats, ie, involving another long commute to work everyday. Fortunately for me, I had had the sense to buy somewhere just before the property boom here in SA, so I actually have a house in the Southern Suburbs. However, the mortgage is still a killer (even now), and I’m still struggling to make ends meet. You can’t compare a Pound value with a Rand value – it’s apples and oranges. You have to compare the buying power of an ordinary Brit with the buying power of an ordinary Saffa. If you do that, you’ll see that living here is just as expensive, if not more so, because we have to add in costs for things like insurance, medical aid and school fees (the latter two are provided by the state in the UK). For the ordinary South African buying a house in SA is just as expensive as buying a house in the UK is for the ordinary Brit. Ah. That’s what I was going to say. You have to take into account salaries and cost of living.